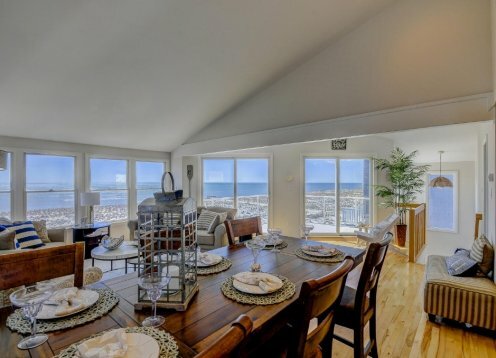 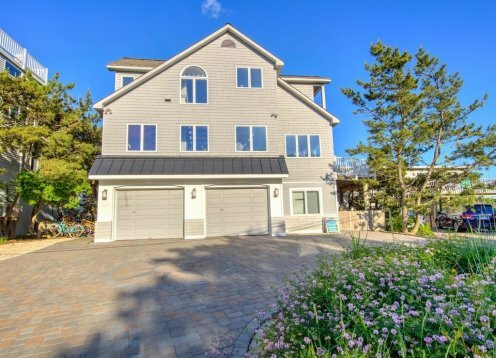 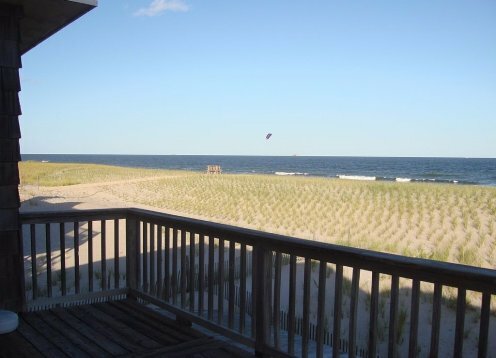 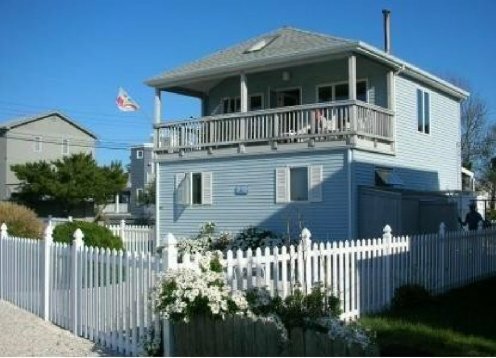 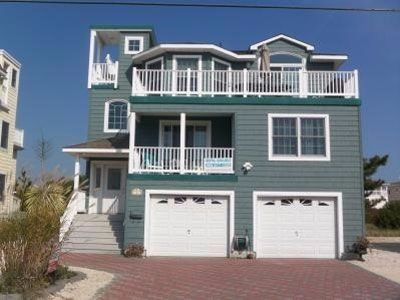 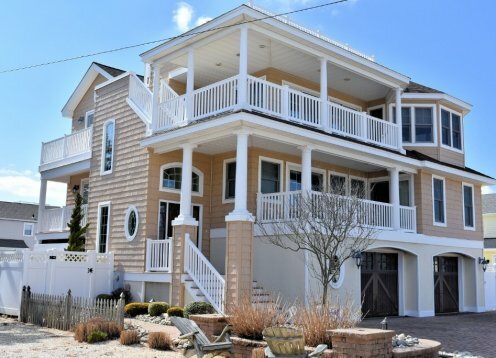 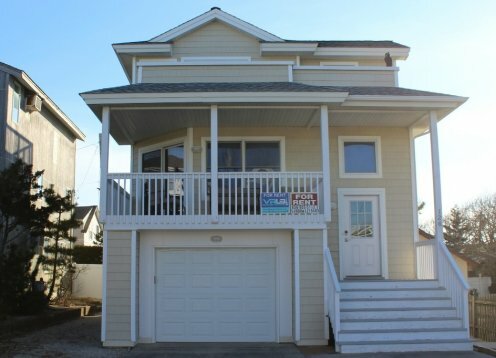 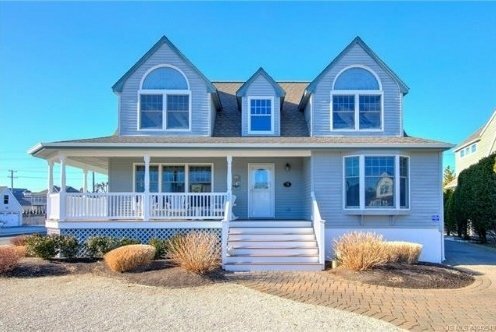 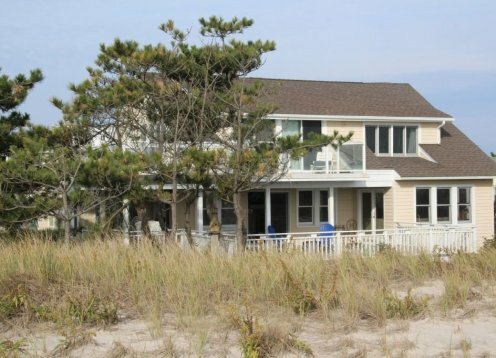 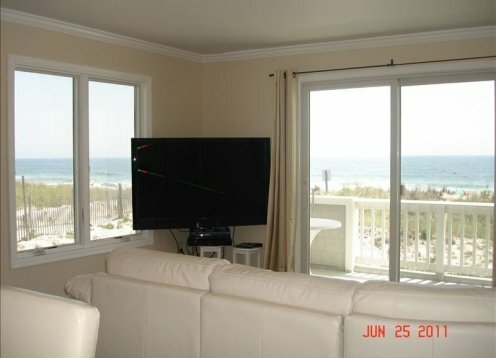 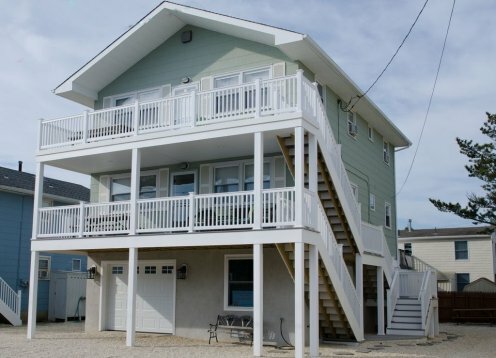 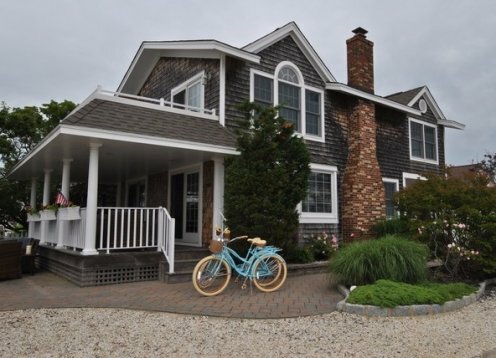 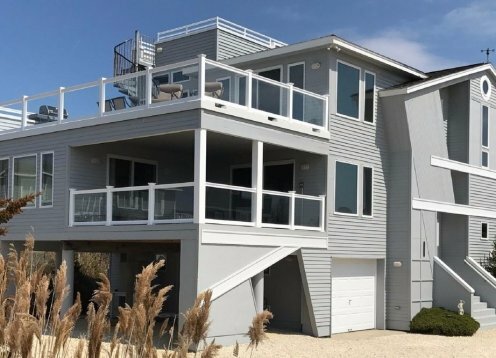 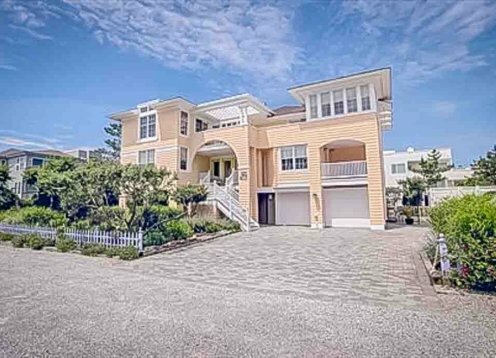 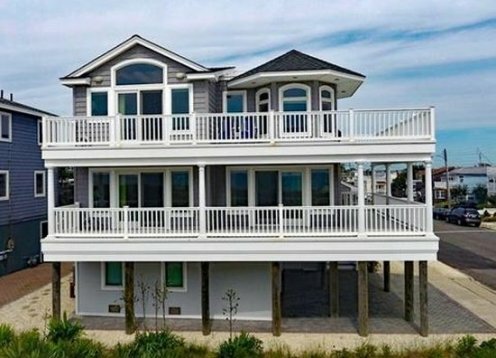 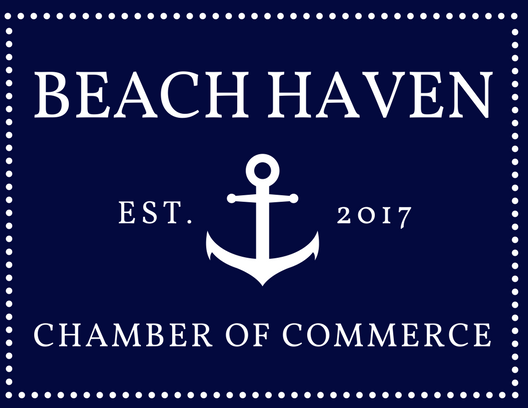 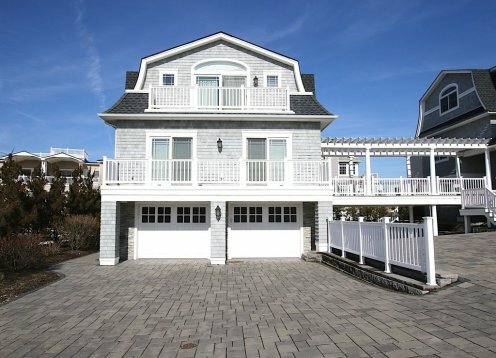 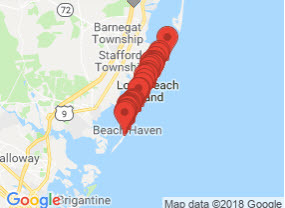 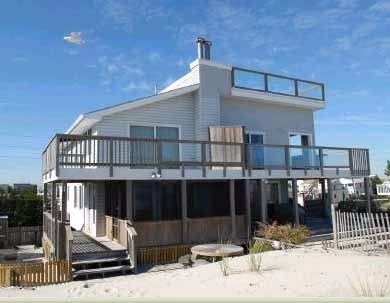 4-5 BR Oceanfront with magnificent views! 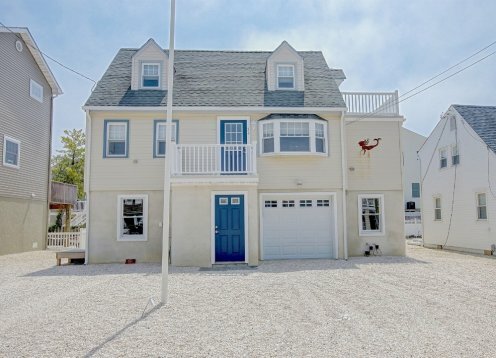 4 houses from the beach - Bright and relaxed feel! 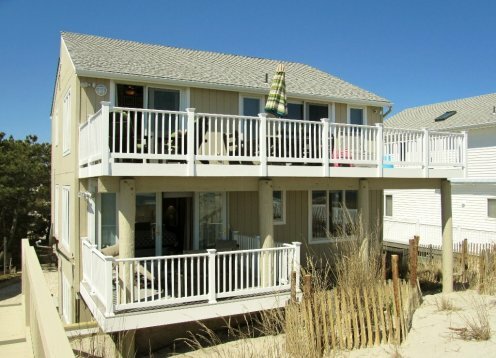 Rentals on the first and second floor. 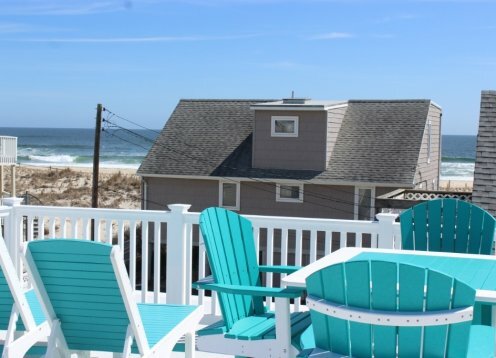 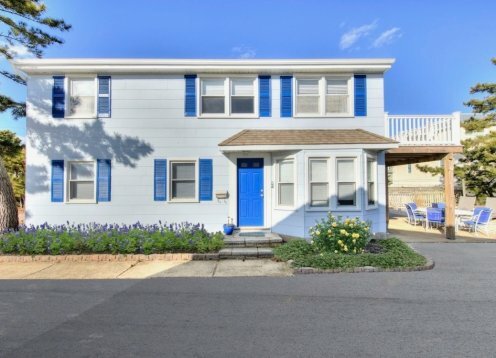 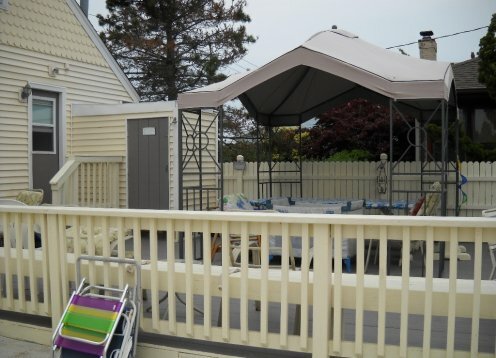 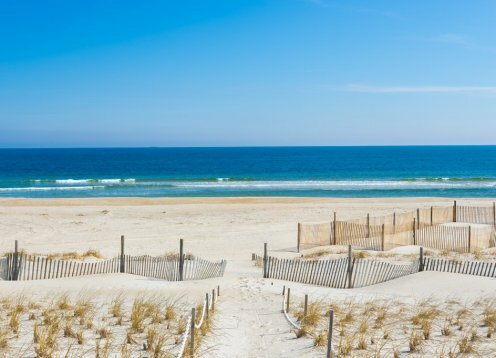 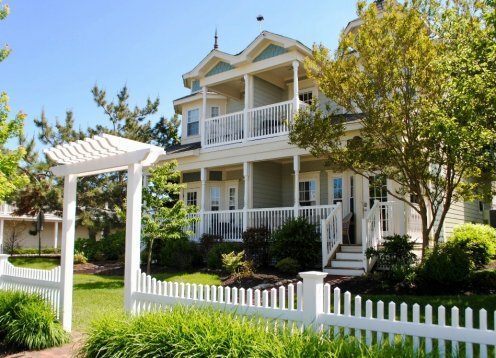 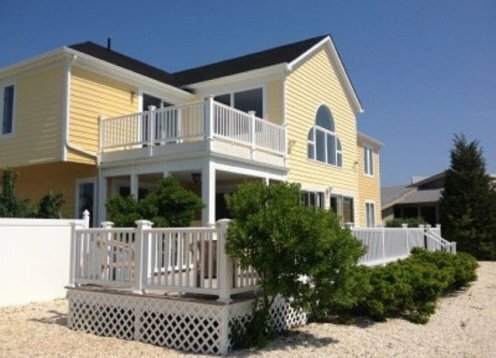 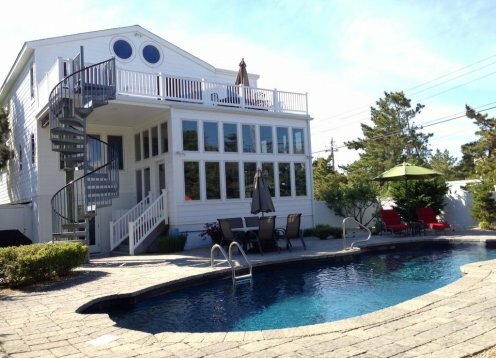 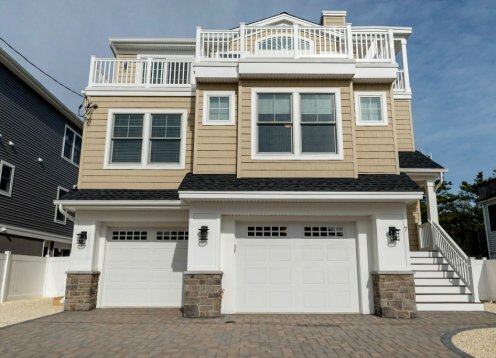 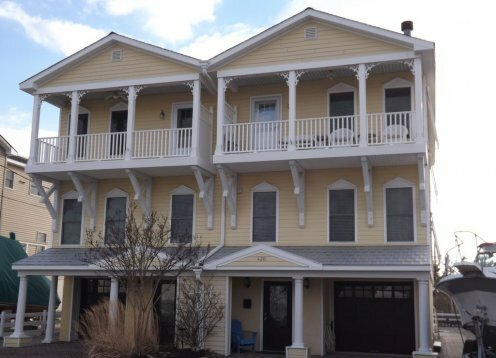 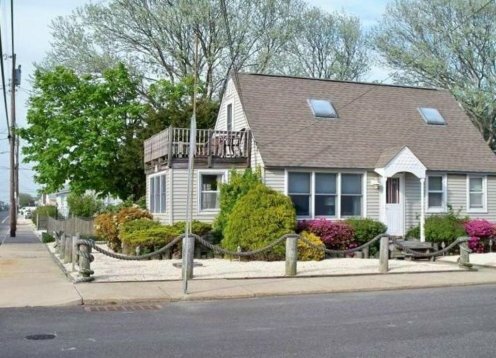 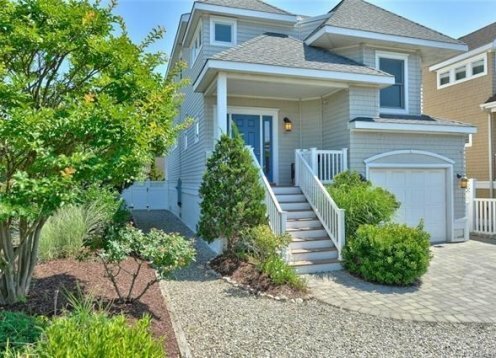 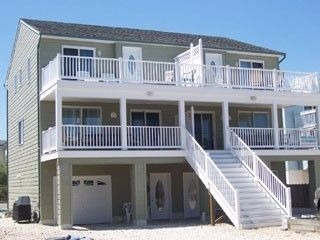 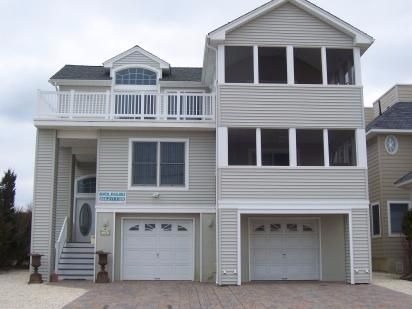 Bright and relaxed feel makes your stay on the New Jersey Shore more enjoyable! 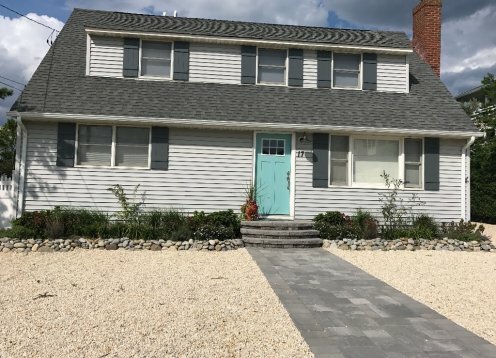 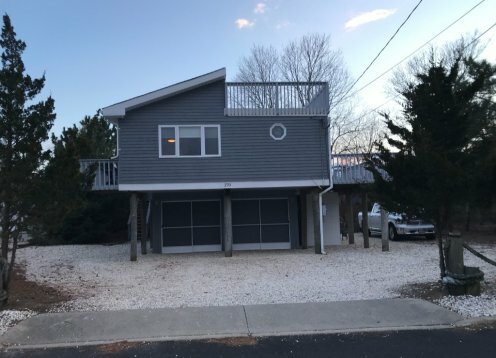 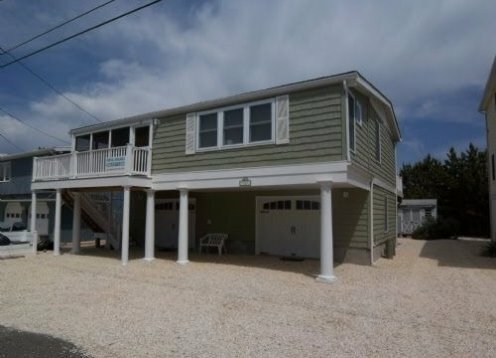 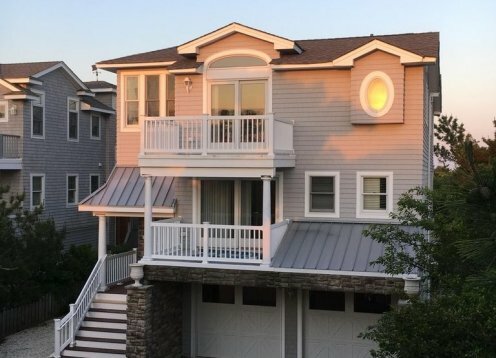 A clean family beach house with all the comforts of home including a gas grill and all kitchen utensils located a stones throw away from the beach. 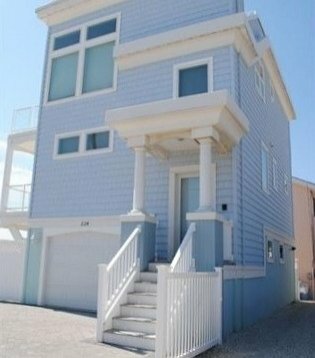 Steps to the beach this family friendly condo has it all. 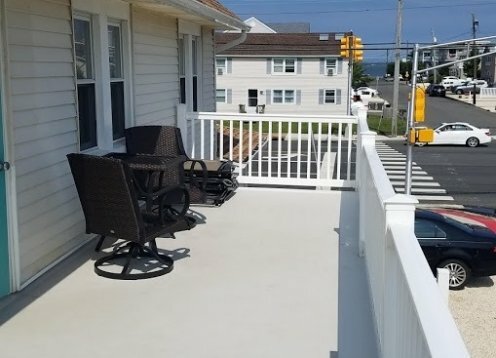 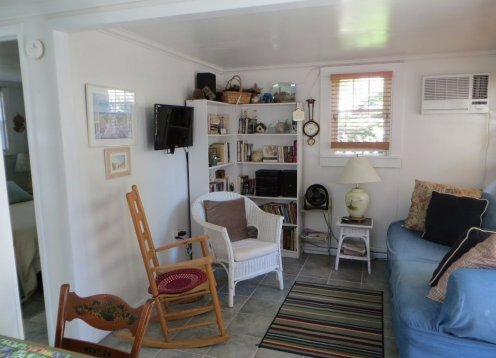 Newly renovated Condo on beach block, steps to beach access.